Why does Sabah still face never-ending blackout problems? Why not reduce medical students intake in private universities? 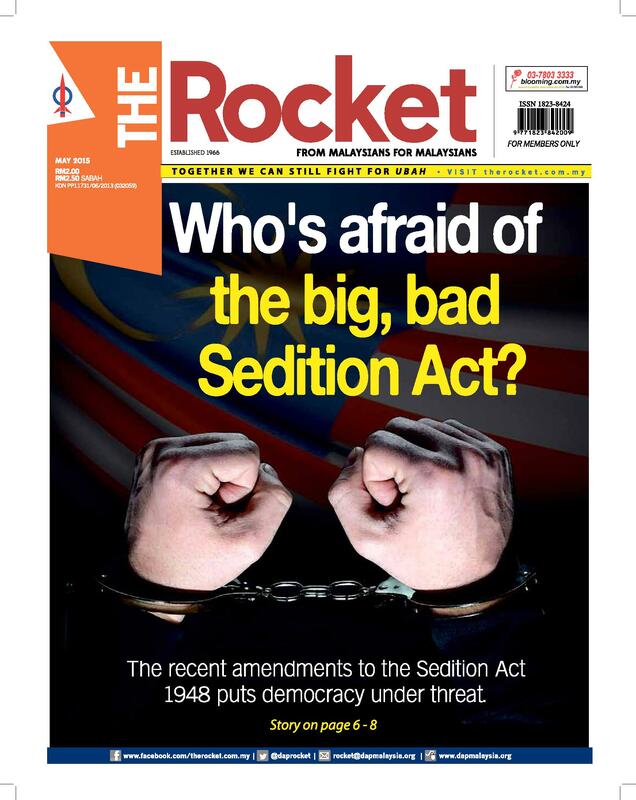 Sedition prosecutions : new era of tyranny returns? Can Pakatan survive its worst ever crisis?